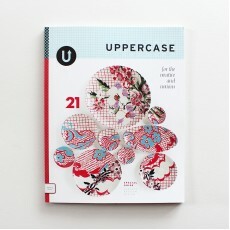 Celebrating things monochromatic—and the graphic appeal of black and white—issue #23 con..
Feel inspired while reading through the 24th issue of the magazine, released in January 2015, tha.. 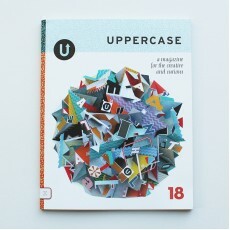 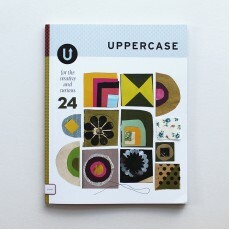 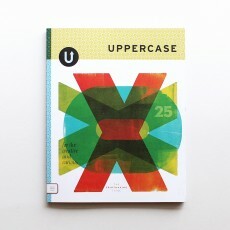 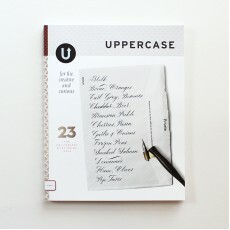 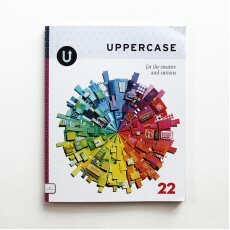 The 25th issue of Uppercase Magazine focuses on printmaking. 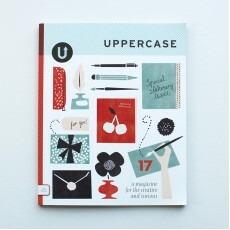 It features profiles of 75 printmake..